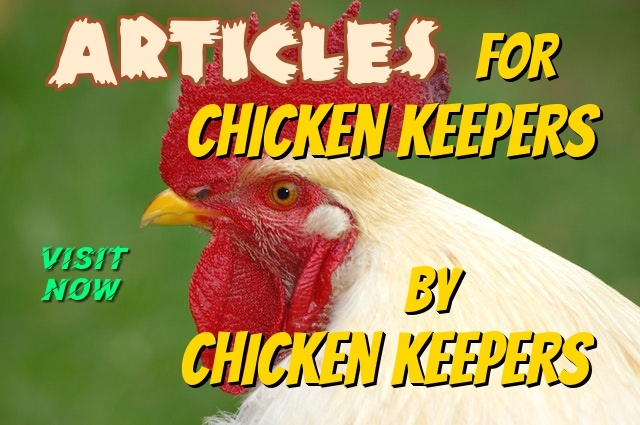 This week’s Articles for Chicken Keepers, by Chicken Keepers. 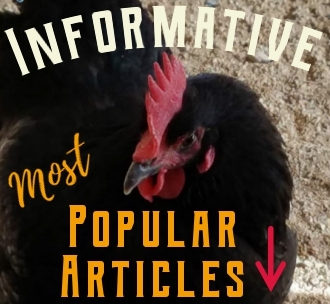 An updated collection of chicken keeping articles from across the web archived in one convenient library on our menu bar. Coccidiosis In Chickens: Transmission, diagnosis, and treatment. 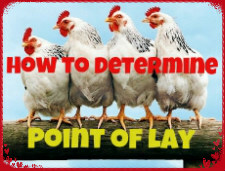 The Chicken Chick®: Chickens & Obesity, The Silent Killer: How to Avoid Fatty Liver Hemorrhagic Syndrome & Heat Stroke. 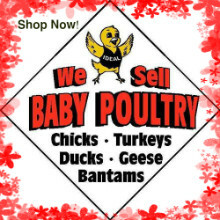 7 Necessities for Healthy Chicks – Hobby Farms. The Chicken Chick®: Flystrike in Backyard Chickens, Causes, Prevention & Treatment. Why are my hens not laying? 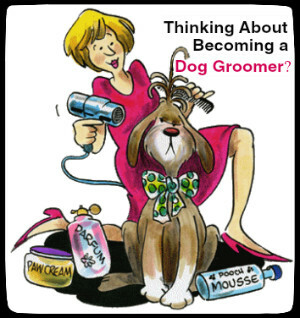 – BackYard Chickens Community. 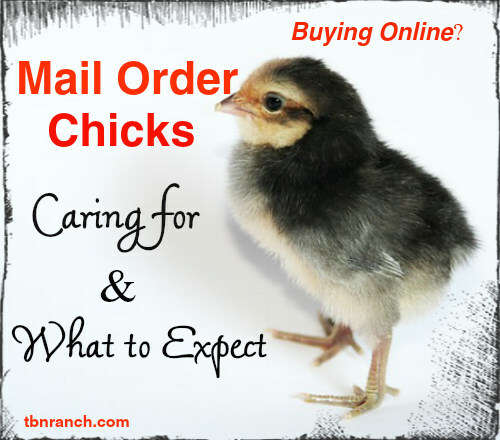 How Do I Add New Chicks To My Flock? 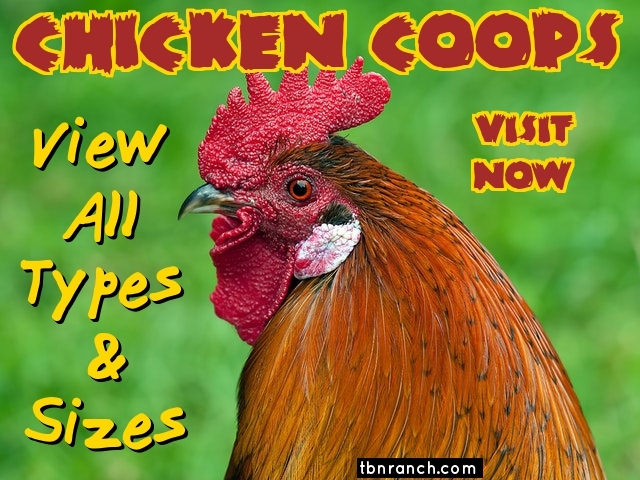 – Chickens In A Minute Video | Backyard Poultry Magazine. Chicken Breed Focus – Appenzeller Spitzhauben. What To Feed Chickens To Keep Them Healthy | Backyard Poultry Magazine. 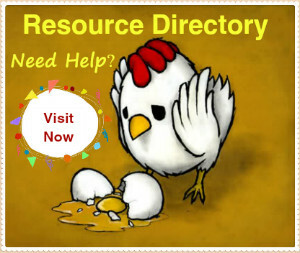 The Chicken Chick®: How a Hen Makes an Egg & Egg Oddities.. 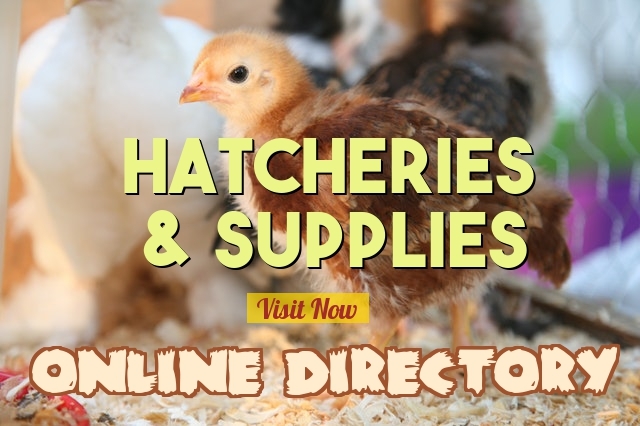 This article is from Backyard Chickens and it will help you decide which form of hatching is best for you. 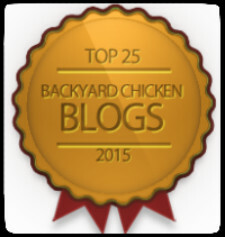 If you haven’t discovered the Backyard Chickens website yet, you’re in for a real treat. 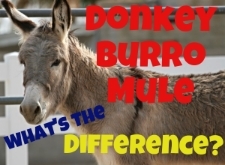 I highly recommend you sign up and get involved in their highly educational forums. Problems and concerns regarding your flock can be posted in specific categories and you can be assured it’ll be answered quickly… often within 15 minutes!